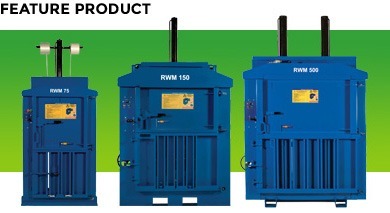 This compact vertical waste baler is the smallest machine in the Riverside Waste Machinery fleet. 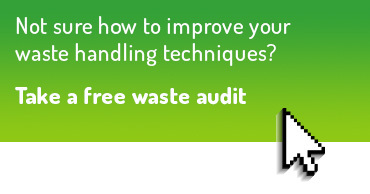 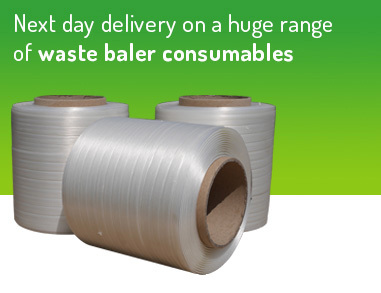 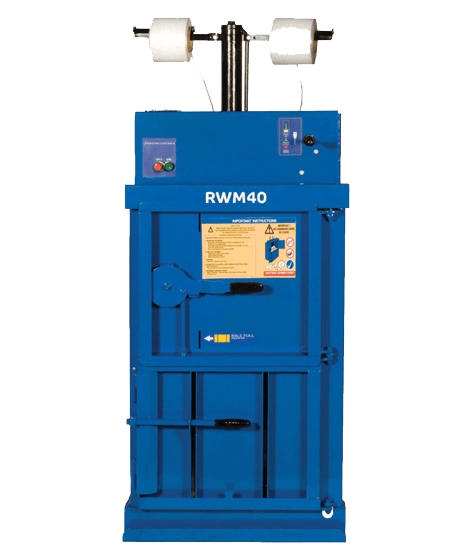 A lightweight cardboard baler, the RWM 40 is ideally suited to organisations handling low volumes of different packaging wastes including cardboard, paper, plastics and other dry recyclables. 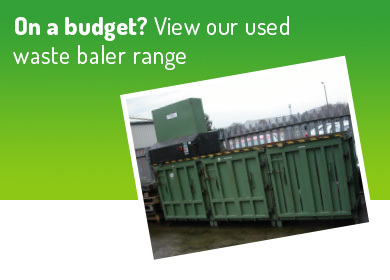 This cost-effective machine has been designed specifically for small retail outlets, schools, takeaways and organisations with restricted site space.